Big Vision Imaging is the North America specialist in high-speed imaging, sales, onsite consulting, and rental services. We offer daily, weekly or monthly high-speed imaging rental systems and accessories for all specialized imaging needs. With over 25 years of creative experience we are committed to providing the latest high-speed imaging technology and the very best customer service. Our on-site services bring the very best in cameras, lighting and accessories to your location. Utilizing the industry leading Photron and Fastec line of cameras, we are fully equipped to deliver the sharpest most accurate high speed images available today. 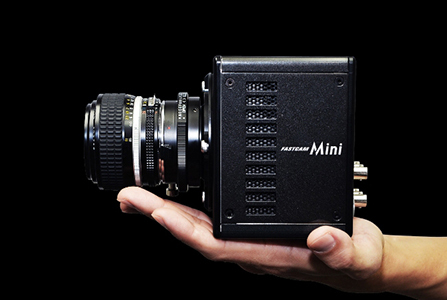 We offer daily, weekly, and monthly rentals of all our cameras.